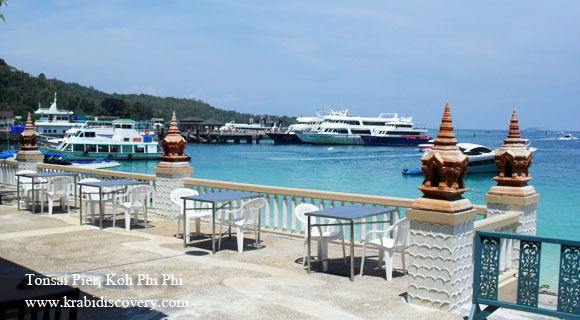 Browse > Home / Ferry Transfer / Passenger Ports Around Andaman Sea, Thailand. Passenger Ports Around Andaman Sea, Thailand. By Ferry, Speed Boat And Long Tail Boat. 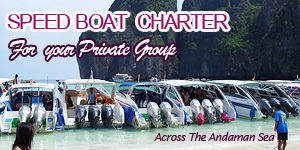 By its geographical location, Krabi is inter connected and linked by a number of well established ports and harbours around the Andaman Sea. Ferry services between hundreds of islands and the mainland is available, from neighbouring Langkawi across to Phuket on the east side. It is convenient and economical to commute from point to point with easy access to overnight accommodation along the way. Discover more places as you further your journey with easy connections. Travel on board saves time, provides comfort and make you feel relax to enjoy the serenading scenic views of the Andaman Sea. Some operators provides air-conditioning area with light refreshment, drinks and free shuttle service between hotels. 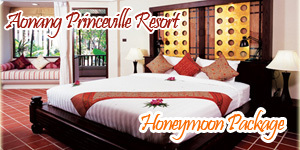 Pertaining videos on visitors travelling around the Andaman Sea.